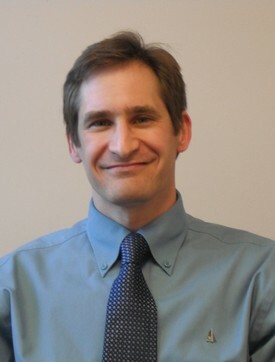 Dr. Christopher Quick received his dental education at the University of Illinois at Chicago. He graduated in 1999 and was the recipient of the Dr. Peter Iagman scholarship. After graduation he completed an externship in endodontics at the University of Illinois at Chicago followed by a general practice residency at Ravenswood Hospital in Chicago. Dr. Quick was an instructor with the dental residency program at Advocate Illinois Masonic Hospital from 2001-2003, after which he pursued private practice full-time. Dr. Quick has a conservative treatment philosophy that emphasizes patient comfort and long-term welfare. He has completed hundreds of hours of continuing education and enjoys exploring new innovations in the field of dentistry. His involvement with Libertyville Rotary and Dr. Pott's Dentistry From the Heart charity are examples of his commitment to the community. He is married with two children, ages 12 and 14. 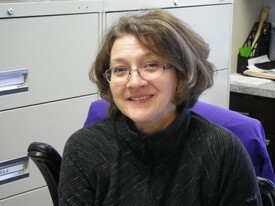 Dr. Annette Quick graduated from UIC College of Dentistry in 1999, the sameyear as Dr. Chris. They married in 2000 and have been practicing together for over 5 years. Dr. Annette was the recipient of the Pediatric Dentist award at UIC for her ability to make children feel at ease with treatment and understand the benefits of good oral health. She also practices at her family's dental office in Chicago that has been serving the Polish community for over 50 years.